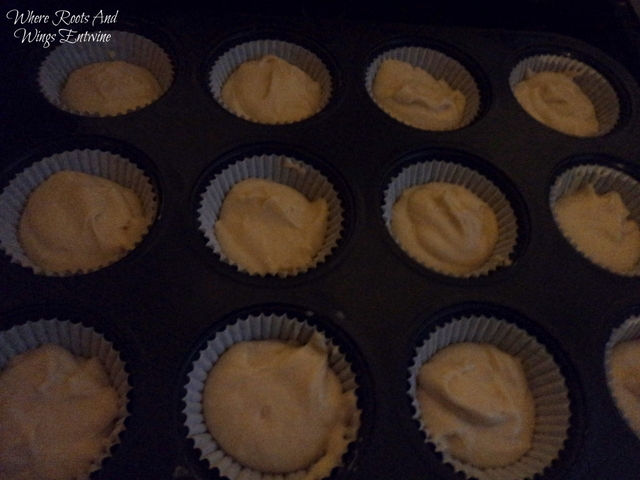 Where Roots And Wings Entwine: Easter baking with bug. With Easter landing on the same weekend as Bug’s 2nd birthday it has been the perfect excuse for me to get in the kitchen with Bug and bake some tasty treats for us all to enjoy to get in the Easter spirit and being the celebrations for Bug’s big day……not that I need much of an excuse to indulge myself with some scrumptious treats. When I think of Easter and food many recipes, meals and treats spring to mind. 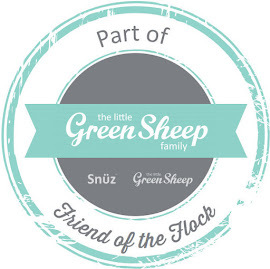 Gorgeous lamb dinners, Hot Cross Buns, Simnel Cake, Egg Nests with mini eggs, Easter themed biscuits and cupcakes, to name but a few. I have fond memories of my mum cooking up a storm in the kitchen when I was young especially during Easter when the kitchen would be filled with delicious aromas of all the gorgeous food she cooked and baked. 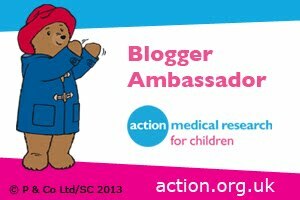 Not only did my sister and I get to enjoy her wonderful food but we also helped mum, assisting her in the kitchen, especially enjoying decorating her masterful creations of cakes and sweet treats. Our favourite ‘job’ was to decorate her mouth-watering cupcakes, getting a little messy as we embellished each cupcake. Even though my cookery skills do not come close to my mum’s talent at cooking I hope to achieve the same fun and enjoyment in the kitchen with Bug that my mum did with my sister and I.
I am the first to admit that I am far from being a whizz in the kitchen and could never describe myself as a natural talent at baking, but even though my skills may be lacking slightly I do enjoy creating tasty treats and love sharing my enjoyment with Bug. He loves ‘supervising’ me in the kitchen, ordering me about to ‘go go’ and make some treats ‘fast’. As well as being a bossy supervisor Bug also loves helping mummy mix ingredients and beautifully decorate finished creations ready for eating. 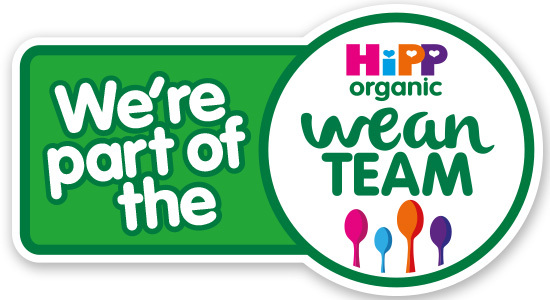 Not only does Bug enjoy tasting our finished tasty treats he also loves eating some of the appetizing ingredients to keep his energy levels topped up whilst we are busy cooking and getting creative in the kitchen. As I wanted to get in the swing of baking this week, warming up my culinary skills ready for making Bug’s birthday cake, I thought I would pop to Aldi after shopping for some birthday presents for Bug to get some baking ingredients at great budget prices so that Bug and I could get busy in the kitchen. 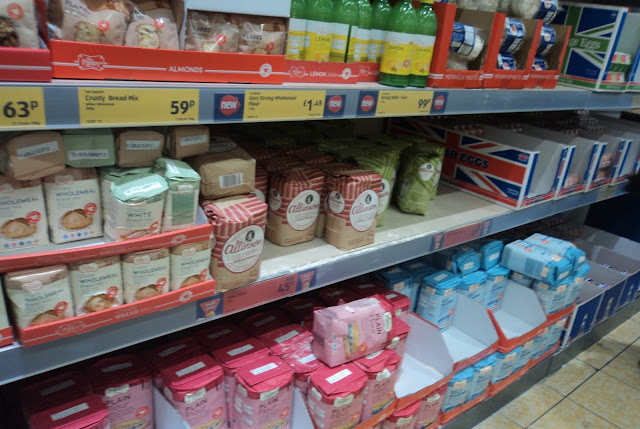 (You can see how we got on shopping at Aldi by viewing my Shopping at Aldi for ingredients for Easter baking Google+ Album). 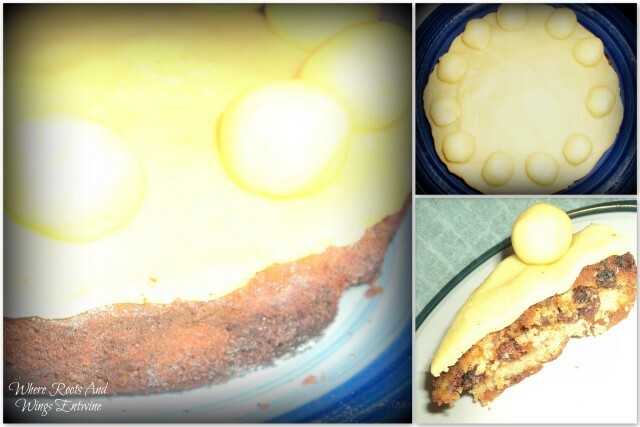 I decided to bake a Simnel Cake as I have precious memories of my late great, great, great Aunty Nansi baking Simnel Cakes for us at Easter when we would go and stay with her for a few days over the holidays. I have never made a Simnel Cake before but thought it would be nice to make one in memory of my dear Aunty Nansi and I thought Bug would love rolling the Marzipan balls to decorate the cake with. 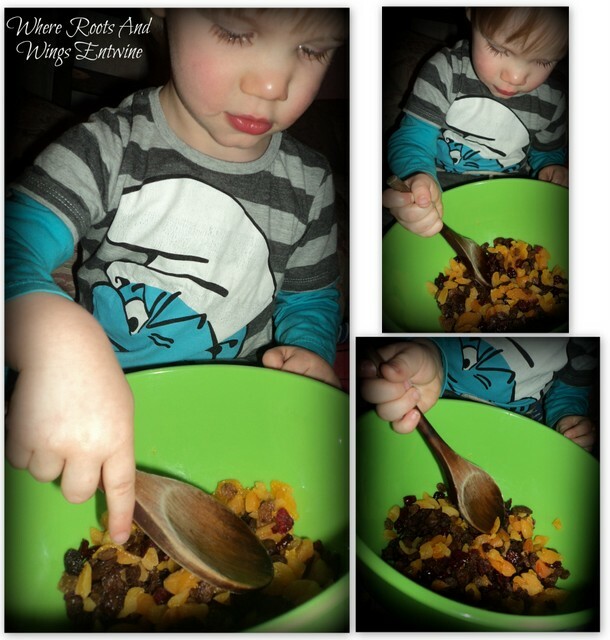 Bug helpfully mixed the dried fruit for me whilst I mixed the other ingredients together until smooth. 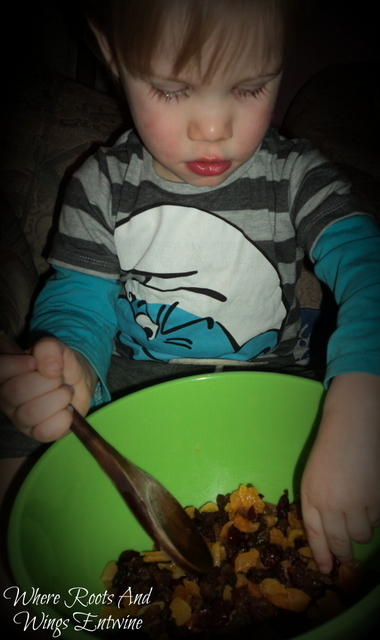 Whilst he was busying mixing the fruit he cheekily attempted to sneak some of the fruit from the bowl to eat. Once baked and cooled little man helped put on the Marzipan topper and placed the balls he rolled by himself around the cake. The cake smelt beautiful and tasted delicious, reminding me of the many times we enjoyed a slice (or two) of Simnel cake with my Aunty Nansi. 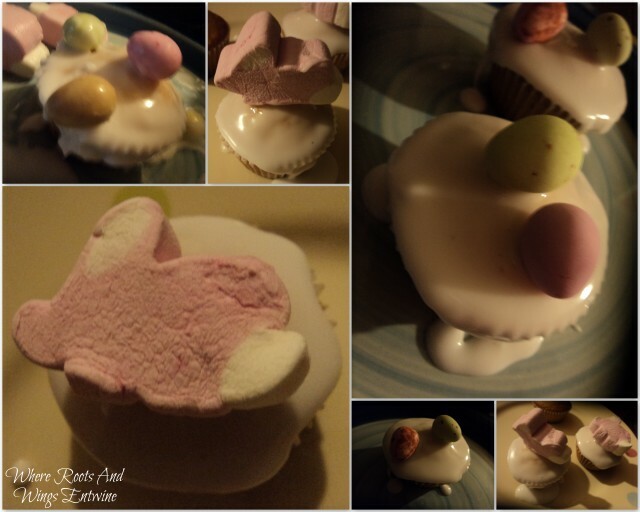 When shopping for the ingredients I saw some very cute Bunny Marshmallows and some mini chocolate eggs and thought they would be great as decorations for cupcakes. As I thought Bug would love decorating some cupcakes I decided to bake a few. 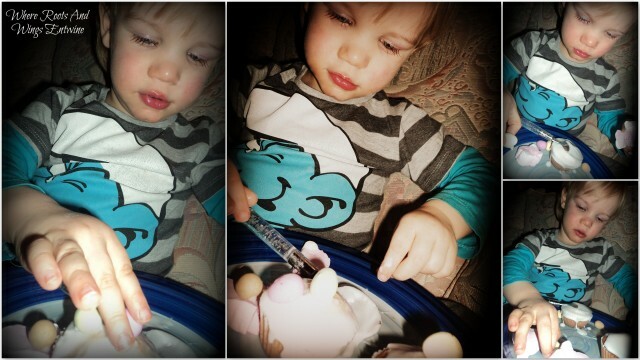 Bug had lots of fun decorating the cupcakes with icing and the Bunny Marshmallows and mini chocolate eggs. He did go a tad over the top with the icing on a few of the cupcakes but he loved getting a little messy decorating the cupcakes…..a happy little Bug who is enjoying himself is all I care about and decorating cupcakes seemed to be a hit with him. I love his cupcakes that have been decorated with love. 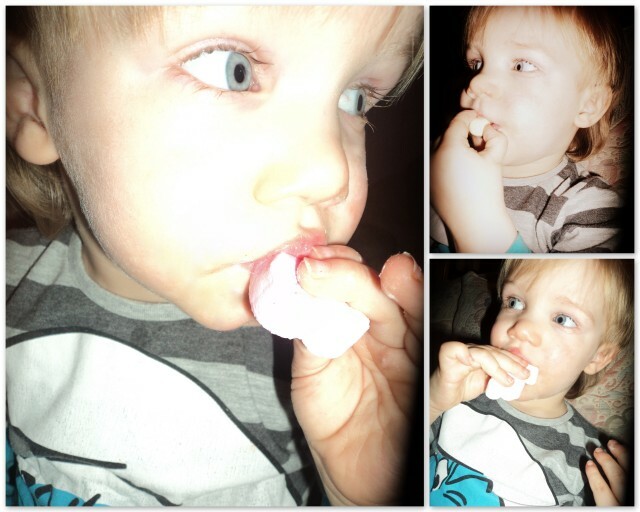 He also enjoyed tasting his decorations, nibbling on the Bunny Marshmallows and savouring the mini chocolate eggs. I plan making a few more Easter inspired treats with little man this week and as we miraculously still have a lot of mini chocolate eggs left I think egg nests will be top of our list of tasty treats to create and then enjoy.